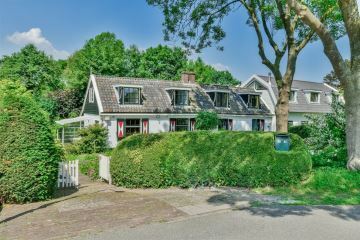 Amsteldijk Noord 80 1183 TG Amstelveen - Makelaarskantoor Carla van den Brink B.V. 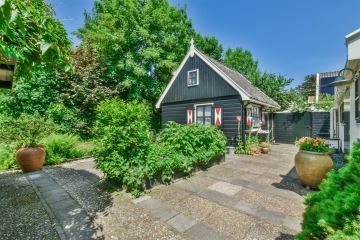 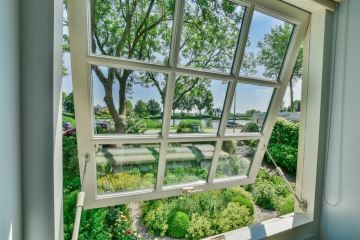 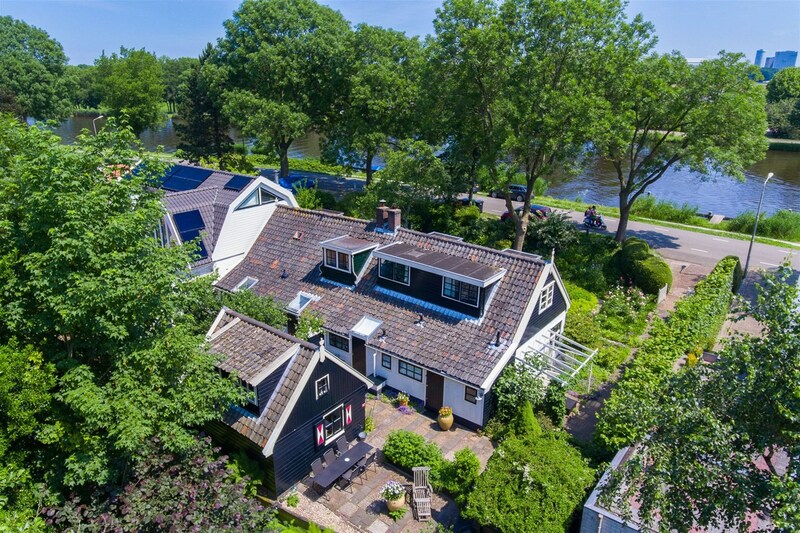 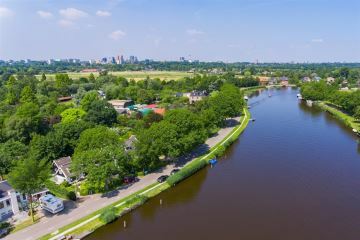 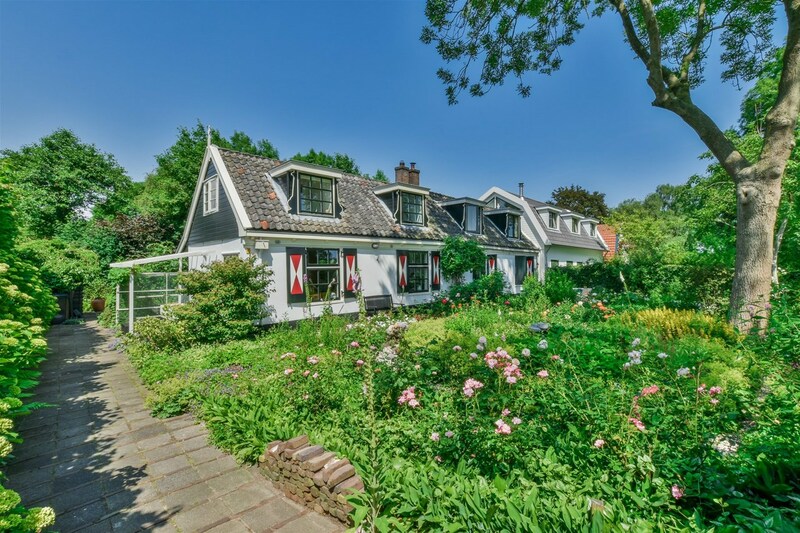 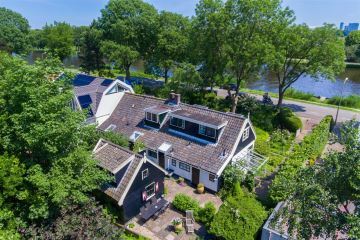 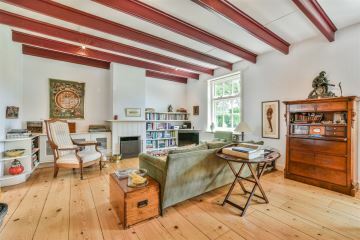 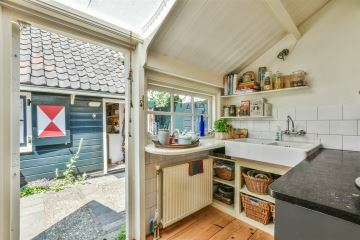 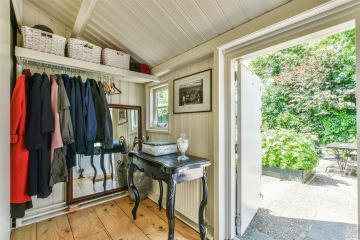 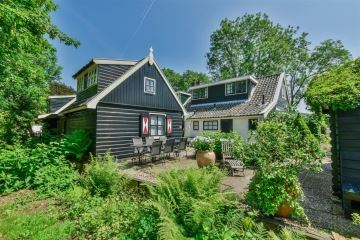 Living on the Amstel, with beautiful garden, guest house, barn and jetty, located south of Amsterdam in a beautiful rural setting, with the Zuidas and the city of Amsterdam within reach. 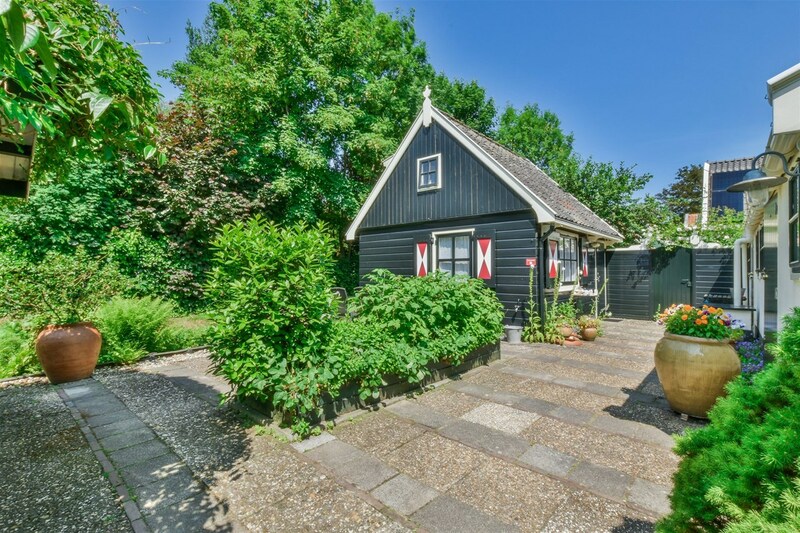 The shops of Amsterdam, Ouderkerk aan de Amstel and Amstelveen are only a few minutes away. 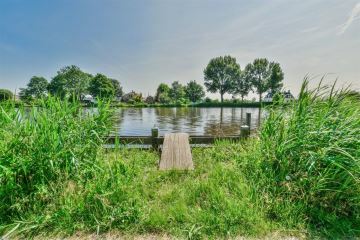 You also have easy access to various roads, including the A1, A2, A9 and A10. 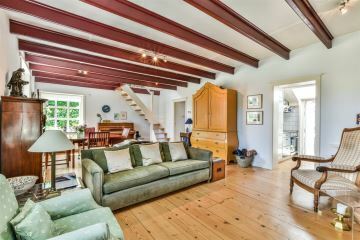 Originally the house consisted of two houses, but has been converted into a single house with a beautiful front, side and back garden. 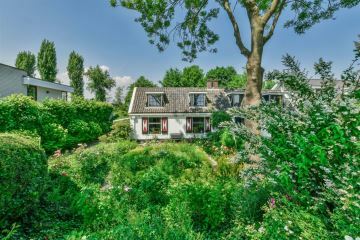 Living area is approximately 80 m� excluding the guest house of approximately 27 m�. 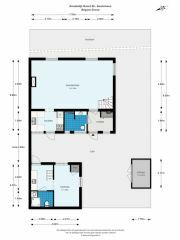 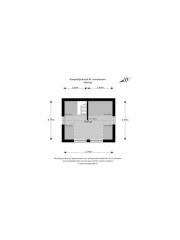 The plot area is a total of 333 m� (own land). 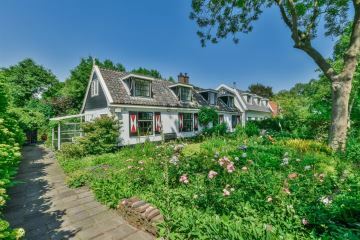 Through the very well cared for and beautifully landscaped front yard, back with lovely sitting area and backyard is the entrance of the house at the rear to reach. 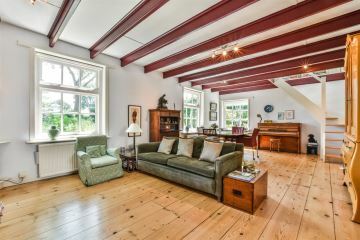 The living room with fireplace and built-in cupboards is located over the entire width of the house at the front with a beautiful view of the front garden. 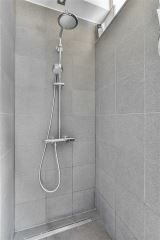 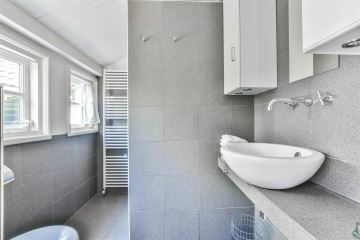 At the rear, the recently renovated bathroom is equipped with a walk-in shower, toilet, sink and the cozy kitchen with back door to the private courtyard. 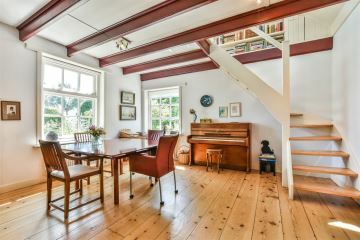 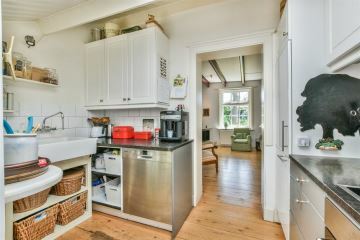 Through the staircase in the living room you can reach the first floor with working corner and phenomenal view of the Amstel. 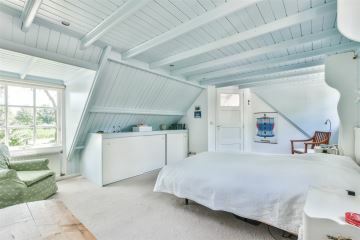 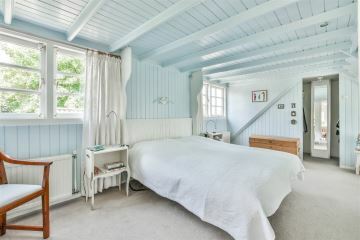 The serene bedroom also has windows and spacious fitted wardrobes on both sides. 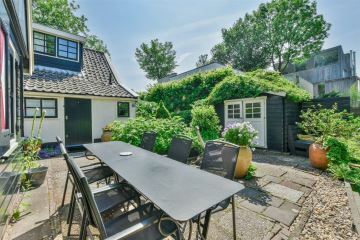 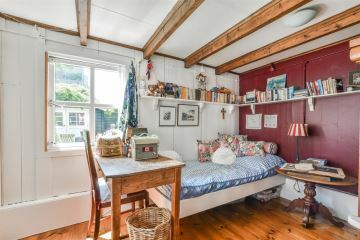 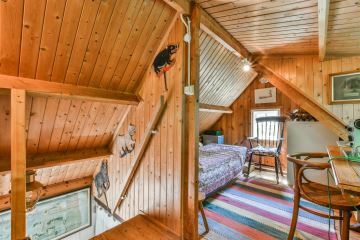 At the back of the house is the guesthouse consisting of 2 layers with private bathroom with shower, toilet and washing machine connection and kitchenette. 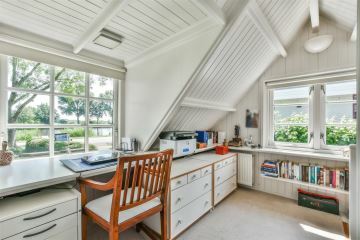 The guest house is also very suitable for home office. The backyard is located on the west, is beautifully landscaped with several terraces, flower beds and trees and offers a lot of privacy due to the sheltered location. 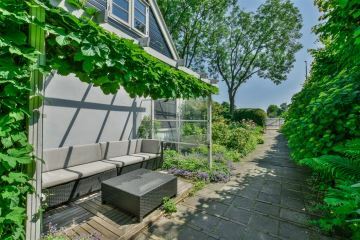 The front garden is located on the east and on the side of the house (located on the south) is currently a lovely seating area. 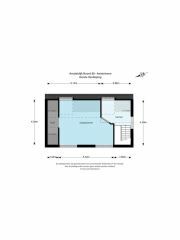 - There is currently 1 parking space in front of the door, there is a possibility of creating a second one. 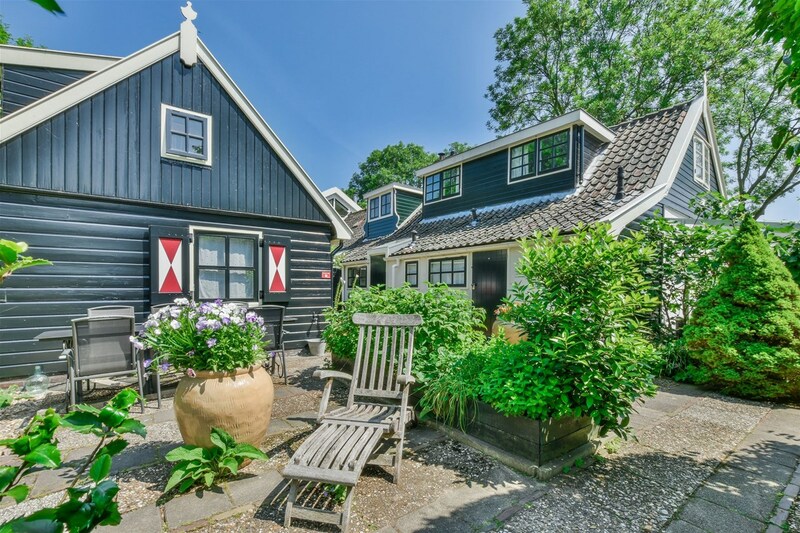 - Exterior painting has been done in 2015/2016.